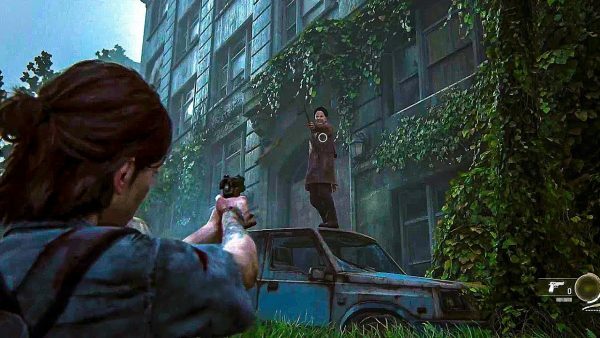 Although the first part of the The Last of Us appeared conclusive in the end, it has not kept the developer of this game, Naughty Dog, from unveiling another version in the form of The Last of Us Part II. The first version of the game was judged as a masterpiece by the players and the critics alike with engaging and realistic characters, intensive and emotional storytelling. Quite naturally, the decision of the developers to unveil the second part of the game is not surprising. You would probably not hide that your heartbeat has not skipped at all after hearing the probable release of this game. 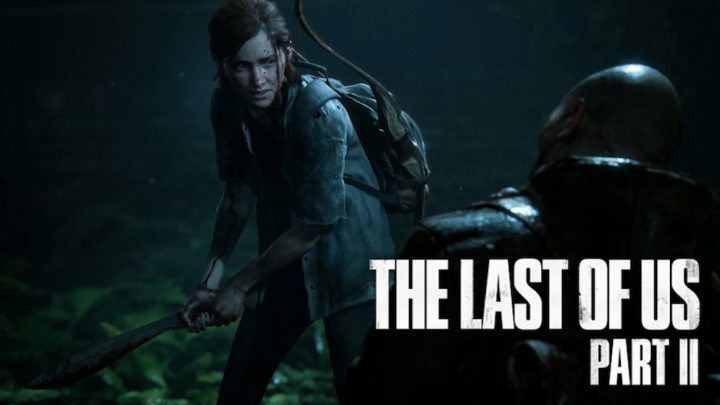 The first announcement of the game The Last of Us Part II came at the PlayStation Experience in 2016 with no more than a teaser trailer, but it seems that we can hear an official release date of the game very soon as we head into 2019. Even though some of us have got a deep look into the game, Sony did not give any hint at E3 2018 about the release of the game. It seems that we have to wait longer until the end of 2019 to find out what Ellie may become in the ruthless post-cure world. A rumor about October being the potential release of this version of the game has recently come about from the Peruvian retailer Lawgamers who have listed this PS4 exclusive game with the above-mentioned launch window. However, Naughty Dog has said that the game is still in its early stage of development and it is going to take some more time before the gamers get the grab. 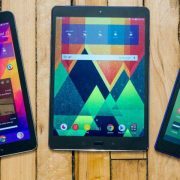 There is not even an approximate release window as yet considering the fact that the developer does not have a good reputation with its promise of a release date so you know the reason for them to commit at this stage. During a recent interview With Vorterix, the composer of the game Gustavo Santaolalla said that the game will release in 2019, but you can take this news with a pinch of salt right now. 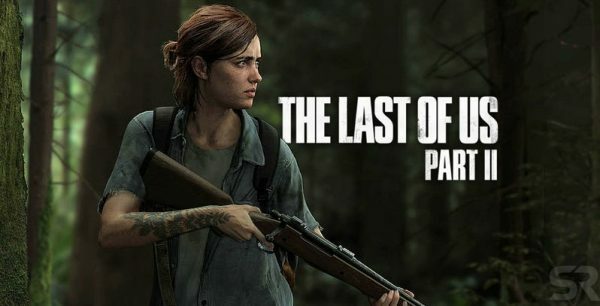 Naughty Dog has revealed that The Last of Us Part 2 takes place almost five years after the original story ended, with 19-year-old Ellie acting as the main character of the game. Joel also makes a comeback, watching over Ellie as a gradually ageing person. The main drive of the narrative is not yet clear, but all that we know for now is that Ellie is extremely angry about something. Although it may not be a lazy movement in the gameplay department, it was the story of The Last of Us that stayed with us for months after we played it. Quite naturally, the developer Naughty Dog had to give us some kind of suggestions about where the sequel would take us. Presently, we know that The Last of Us 2 is going to take place in the city of Seattle, almost five years after the end of the original game, with the 19-year old Ellie taking the major role. Joel will still appear in the game but if the teaser trailer is to be believed, he could have a much more passive presence. We have already spoken about the extreme anger of Ellie about something. From what the teaser trailer showed us, she has an urge for revenge, which to her seems to be a deadly combination. Although she promises to kill the last of them, it is not quite clear who it is and what “them” refers to. It may be the Fireflies, the grey antagonists of the first game that is likely to return in this version as well. The key themes this time are anger, hate and revenge, so it is going to be an emotional ride all the way and it can get heavy on the gamers. Due to the passive presence of Joel in the trailer, there has been a wild guess that he is actually dead, appearing in the mind’s eye of Ellie. The anger and vengeance of Ellie will be directed at those who caused the death of Joel. All this is purely based on some speculation right now and Neil Druckmann revealed during an interview with PlayStation Lifestyle that this trailer footage is not an actual scene that may take place in the real game. In the trailer of the game shown at Paris Games Week in 2017, we got a look at how dark the game might be. The trailer concentrates on the antagonistic relationships between human characters in the game and features some serious violence. Although it did not tell us much about the other characters of the game, it is indeed a dark game world in The Last of Us Part II. In a recent panel at PSX, both Gross and Druckmann talked about the dark story of the game as well. However, we can also hope to see some lighthearted moments in the story. Ellie is one of the most authentic and refreshing characters we have seen in the world of games so far, so it is quite natural for the developers to put her at the center stage. According to Druckmann, the story speaks about the relationships of Ellie and Joel and it is probably going to complement the original game. The developer Naughty Dog who has created Crash Bandicoot and Unchartered is also going to develop The Last of Us Part II. Sony has confirmed the time and date of its E3 conference – June 11 at 6 pm PT / 9 am BST and the boss of Sony Worldwide Studios, Shawn Layden, has confirmed during a PlayStation Blog-cast that this game will feature in E3. Layden also said that Sony has decided to create a refreshing appeal and the fans can expect things such as deep dives to gain more knowledge about the idea of the developers and their plans to move ahead with the title. The Last of Us 2 is still in the stage of development, but we now know that one of its leading voice actors, Troy Baker, has had a serious look into the game and thinks that it is genuinely awesome. However, it is not yet clear whether Baker has contrived the ideas immediately after seeing some gameplay or had the opportunity to go hands-on with the game. According to Game Rant, he revealed during MCM Comic Con that the story is fantastic and he has just finished the playtest and it is definitely looking great. We are not sure about the exact stage of the development of the game, but the statement of Troy Baker is an encouraging sign. The situation has been pretty much on the official news front for The Last of Us 2 but we have been glad to see some actors and studio insiders from the game posting images on social media platforms that reveal that the motion capture of the game is underway. The actors Shannon Woodward and Ashley Johnson have both posted images of themselves wearing the mocap suits. Although it may not provide us with much information about the game, the motion capture process hints that we are supposedly closer to the actual release date of the game. The most recent trailer we have seen for The Last of Us 2 was shown during E3 2018. This trailer shows Ellie in an intimate scene before moving away to some of the brutal acts and some of those secretive combats we can hope to see in the game when it’s launched. 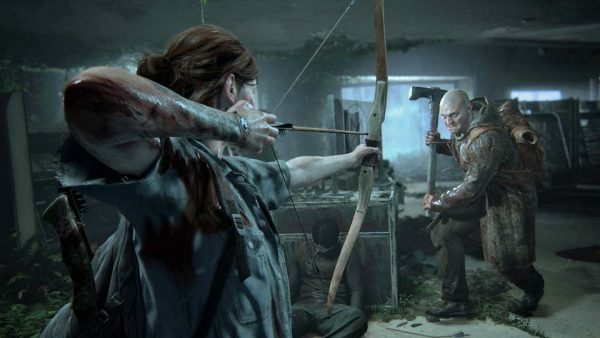 Apart from this, the gameplay shows Ellie fighting for life in a wild environment and the success depends on secrets and the comprehensive attacks as damage seems to create a real impact. Another trailer for the game was shown at Sony’s press conference during the 2017 Paris Games Week about five minutes long and focused on conflicts between the human factions in the game. It reveals that part 2 is going to be darker than the first and watching the trailer was a more or less harrowing experience. Even though the trailer appears to captivate the senses, you have to watch it yourself to find out more about the game. The developers have not revealed much about the gameplay right at this moment. According to Druckmann, some differences could be there as Ellie is the playable character instead of Joel. Even though it is hard to extract anything more from this right now, if the developer adopts this approach that is more frequently taken for the playable female characters, Ellie can sustain the damage more swiftly than Joel. For now, we can only hope that the abilities of Ellie are shown as more profound in the sequel. In 2019, you can expect to find out more about the game The Last of Us II including a solid date of release. 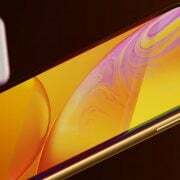 So you have to watch out for more details as they come during the E3 2019 and believe it or not, the date of the release is not too far. 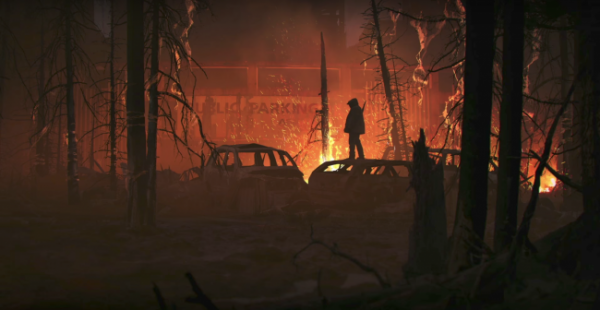 However, if you have more expectations from the game, you can prepare a list of the probable occurrences in it based on the trailers and who knows you might get to see more on the Outbreak Day on September 26, the day on which Cordyceps infection reached the masses in the original game. Wait for the secrets of the game to be revealed and enjoy its spirit to the last moment. Xiaomi Mi Max vs. Xiaomi Mi Max 2 – What Should You Choose?